The Lee Kuan Yew School of Public Policy (LKYSPP) has appointed Happy Marketer as its long-term social media partner following an open pitch. The appointment will be for three years and Happy Marketer will be working closely with LKYSPP’s team to strengthen the school’s digital brand presence and engagement. The agency will handle all of LKYSPP’s social media channels and focus on building active online communities. It will also design the distribution and media strategy in a bid to maximise the impact of LKYSPP’s content. In addition, Happy Marketer will also work on enhancing brand awareness around Aranda, LKYSPP’s recently launched Facebook chatbot. The chatbot was designed to help prospective students with admissions as well as provide requested information to the page’s audience. 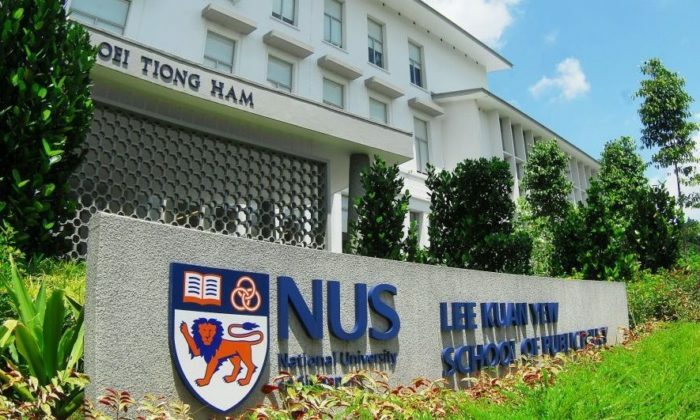 “Over the last decade we have had the privilege of working with some of the best business schools and international schools on their digital marketing efforts and we intend to bring our experience and best practices to this multi-year project with LKYSPP – one of the most prestigious public policy institutions in the region. We are excited to work closely with the client to implement multi-channel, data-driven campaigns to foster brand engagement with their key stakeholders globally,” Prantik Mazumdar, managing partner at Happy Marketer said. Earlier this month, NUS LKSPP appointed Click2View for the provision of content marketing services for a period of one year, with an option to extend for another two years. Click2View will be tasked to handle the school’s content strategy, content development, content amplification as well as reporting and optimisation across Asia Pacific.